This Fletcher customer had complaints of leaks throughout their home. We tested the water in the office at no charge and found that the pH was low causing the water to be acidic. The acidic water was corroding the metal plumbing, fittings, and fixtures. 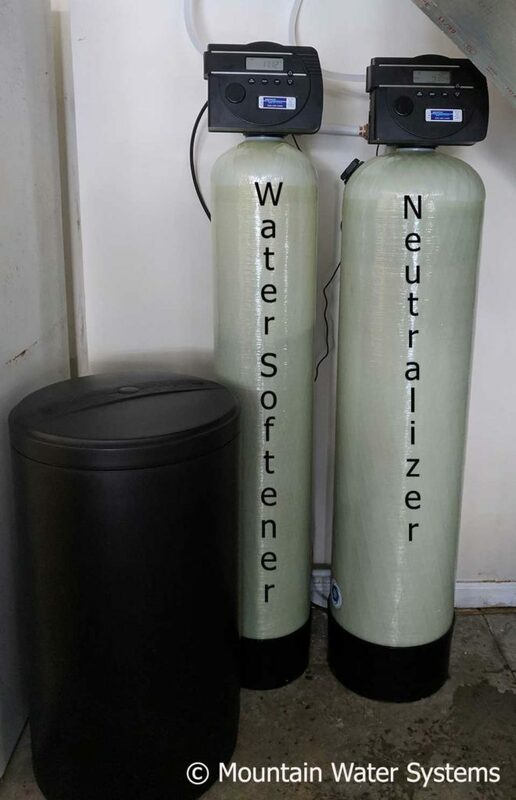 We installed a neutralizer to correct the low pH and a water softener to remove the hard water (calcium/magnesium).